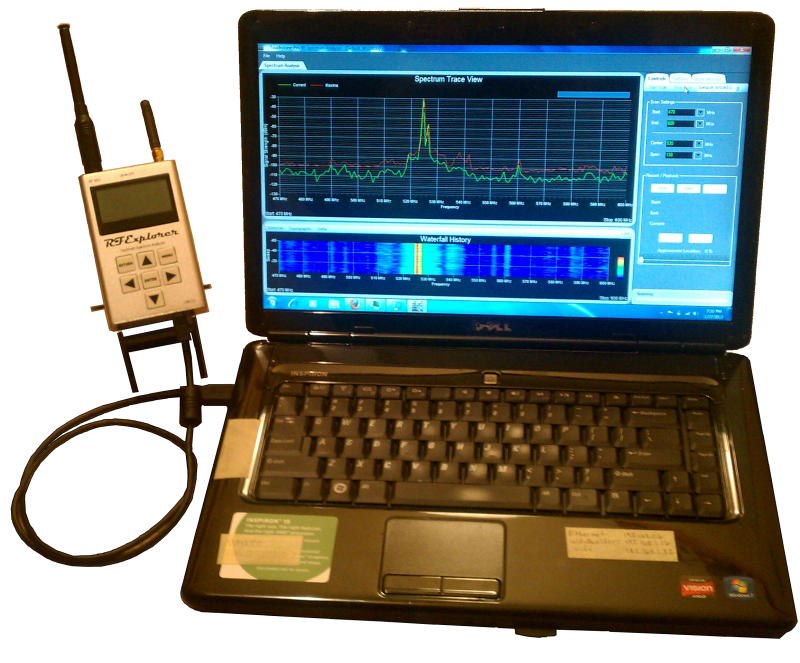 Touchstone software turns data collected from RF Explorer spectrum analyzers into highly graphical charts and displays, enabling users to more readily visualize the RF environment, monitor RF signals, troubleshoot RF issues, and detect sources of RF interference. There are two different variations of the software — standard and professional. The standard version is free and the professional version is only $49 USD.